It’s a huge week in Vertical Hold news, so we’ve got not one, but two special guests. 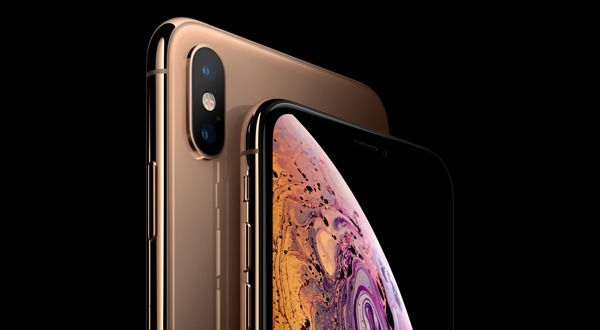 Joining us directly after the Apple Event in Cupertino is Jennifer Dudley-Nicholson from News Limited to discuss her impressions of this year’s new iPhones and Apple Watch. Then back here on antipodean shores, we’re joined by Leigh Stark from Pickr to dissect the rest of this week’s Apple news, plus Foxtel’s reborn Foxtel Go, as well as the rest of the week’s tech news!